I've seen lots of inspiring Father's Day posts on Twitter and Facebook today. They inspired me to create the two montages I show below. My own father, siblings and children. My Dad died on Father's Day in 1986, so this is kind of a sad day for me. He and my Mom are shown in this photo. I also show my Dad with his nine living children, in photo taken in early 1980s. I show myself with my two Philadelphia brothers, Billy and Chris and with the two brothers I grew up with, Steve and Nick. I show my son and daughter, Amanda and Jacob, along with my wife Emily, my Mom and my sister Rose and her husband Pete. It's a big family with dozens of nieces, nephews spread all over the country. 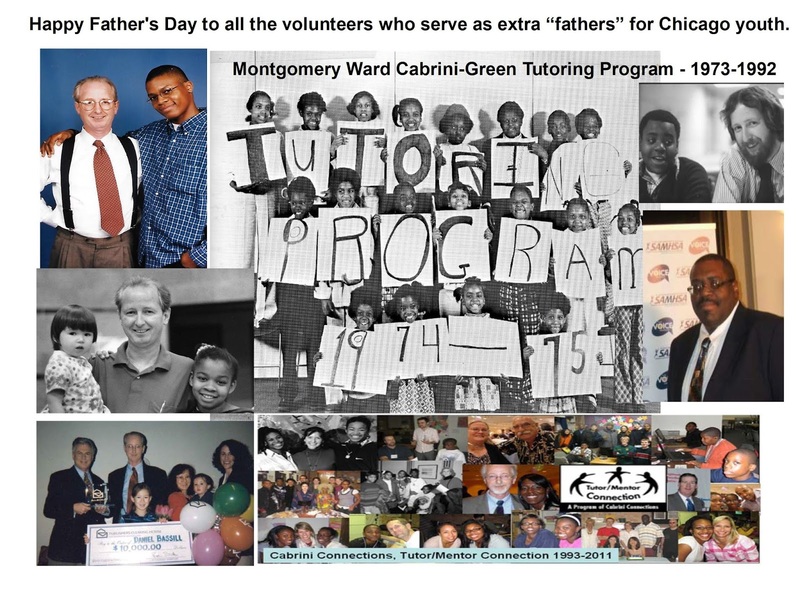 This second photo is from my mentoring and tutoring family, which I joined as a volunteer in 1973.
fathers to me while growing up. You guys have been there one way or another. 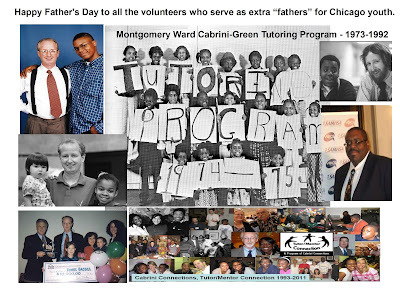 I was recruited to lead the tutoring program at Montgomery Ward's corporate headquarters in Chicago in the summer of 1975 and spent the next 36 years doing what was needed each year to recruit others to volunteer and donate time and talent so that several thousand youth and adults could be connected to each other in on-going and growing tutor/mentor relationships. 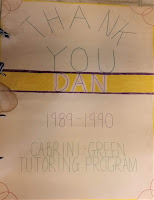 I've received many awards for this work, such as the 1999 Publisher's Clearing House Good as Gold Award, but the best were the friendships and thank you's offered by kids and volunteers over the past four decades, as well as the photos I see on Facebook showing the sons and daughters of former students now finishing high school and going to college, and/or starting their own families. 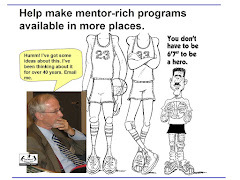 In organized and informal mentoring programs throughout the world extra adults are serving as informal "fathers, mothers, aunts and uncles" to kids who need a few extra adults in their lives. I want to say "Thank you" to all of them. 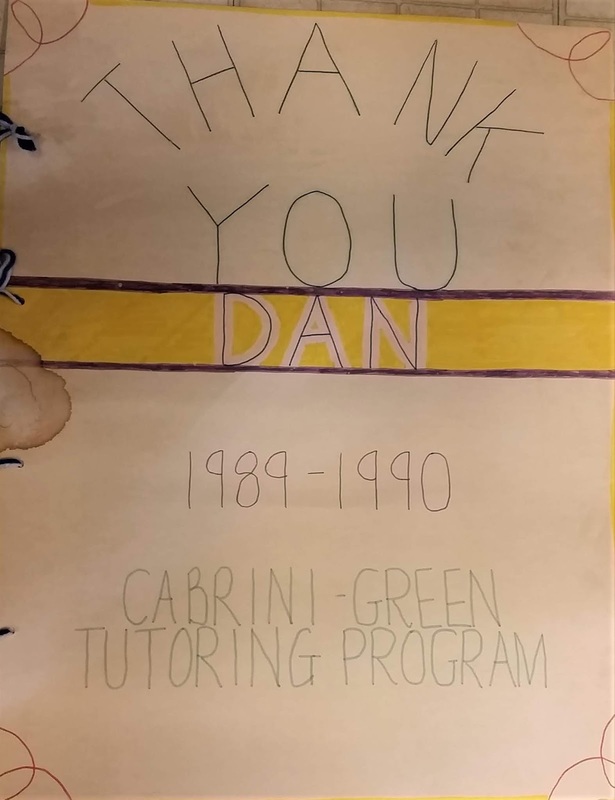 I also want to say "Thank you" to the many donors who have provided the dollars every year to enable formal, volunteer-based tutor and/or mentor programs to exist. 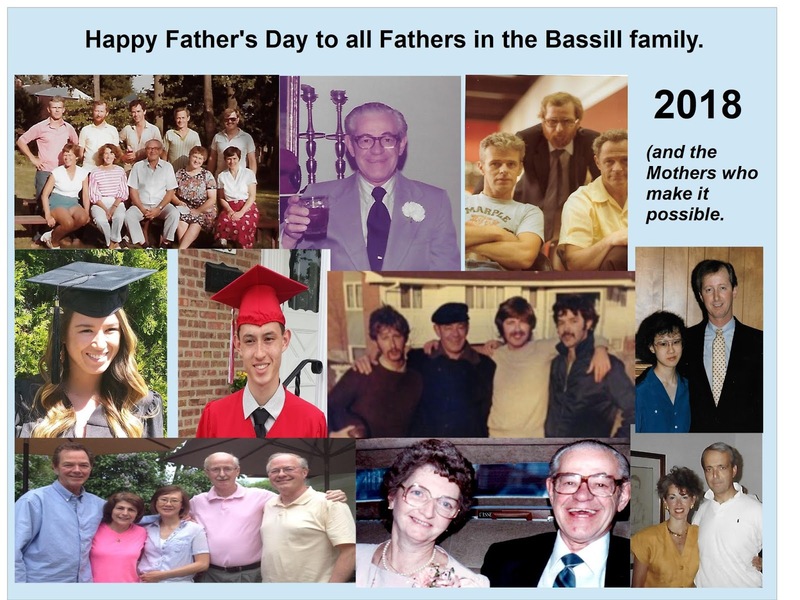 Let each Father's Day be a time to reflect, share photos and offer "thanks and well-wishes". But let it also be a renewal of the commitment volunteers, leaders and donors need to make every year to support existing programs and help new ones form where kids still don't enjoy this type of support. 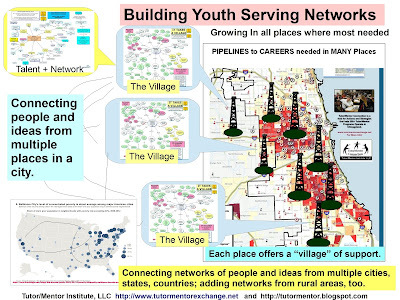 Help Chicago Tutor Mentor Orgs Grow - Everyday!